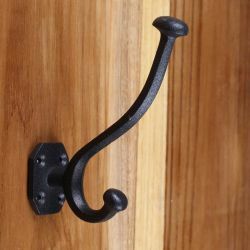 This textured Black Cast Iron Double Hat or Coat Hook is a great addition to entryways and mudrooms for coats, or on bathroom doors for your towels and robes...since they enable you to hang two items at the same time. 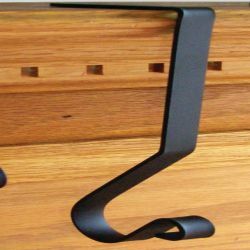 The protective finish will protect your hook for many years. 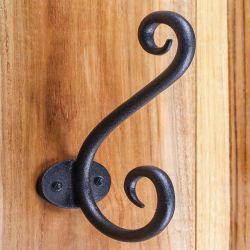 Organize your home easily and affordably, with this double hook, it will look beautiful in many types of decor including your Victorian or Country kitchen and bathroom. 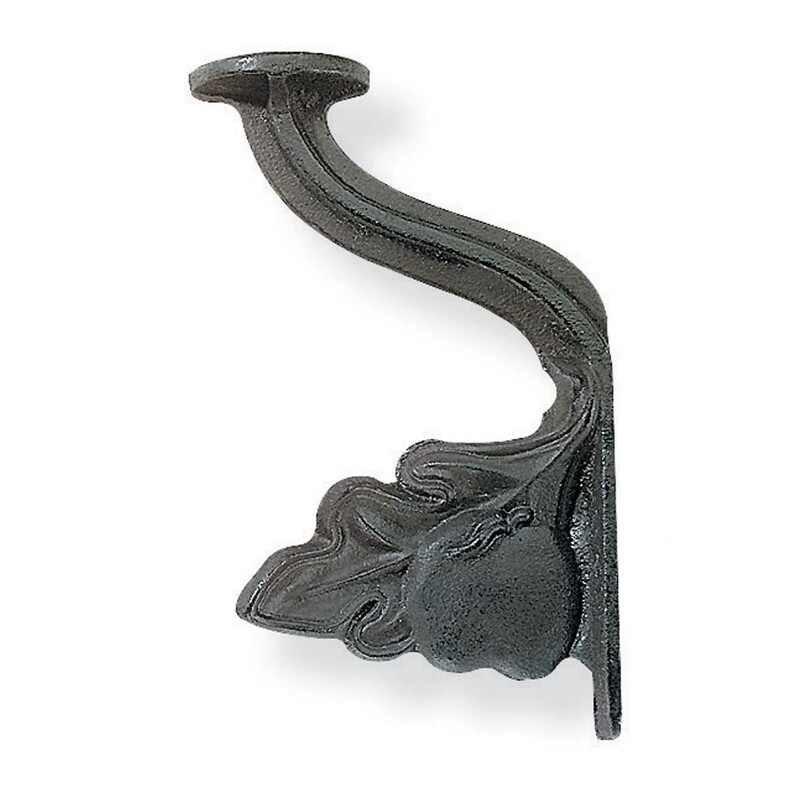 This Cast Iron hook measures 7-1/4 inches in height with a 4-1/4 inch projection. 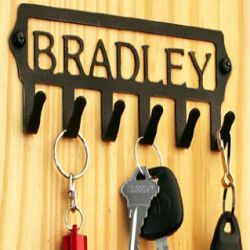 It is sold individually and all mounting hardware is included.